For those bingo players looking for something more than just a charity bingo game, there is rock %26 roll bingo. 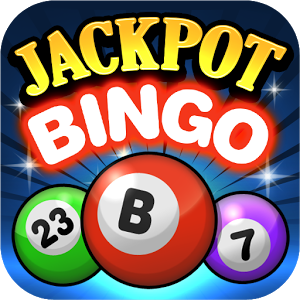 Rock %26 roll bingo is hosted by celebrities and rock stars. Some of the celebrities are Tom Morello, guitarist of Audioslave, and Flea, or Michael Balzary, from Red Hot Chili Peppers. Emma Madison has been an online bingo fanatic for over 7 years. 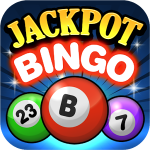 She has written many informative and original articles for the website Online-Bingo.net including information on charity bingo.